TSCM BUG SWEEP Trained specialists in your area scan for bugs in the field of Electronics Engineering, Technical Surveillance Counter Measures (TSCM), Bug Sweeps, Wiretap Detection, Surveillance Technology, Communications Security (COMSEC). Our network of trained agents utilize State-of-the-Art Technology and come out to your location for an in-depth sweep that is often completed in less than a day.. TOTALLY CONFIDENTIAL Our sweep technicians have the expert technical, analytical and research capability for the detection, nullification, and isolation of eavesdropping devices, technical surveillance penetrations, technical surveillance hazards, and physical security weaknesses. 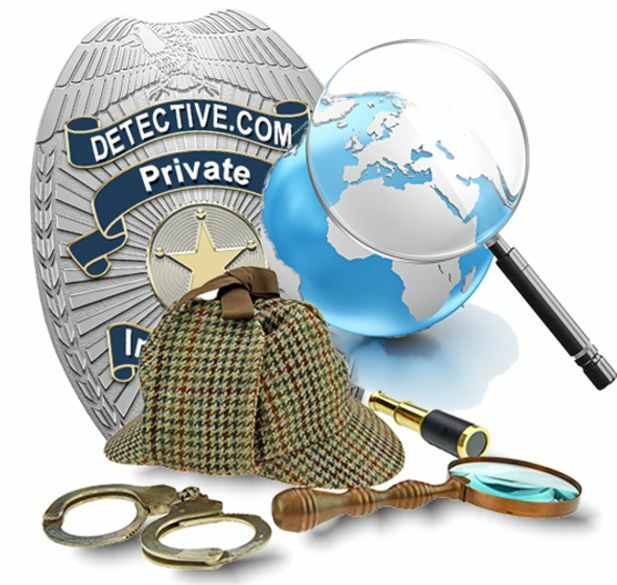 Detectives.com’s network of agents specialize in the above investigations. 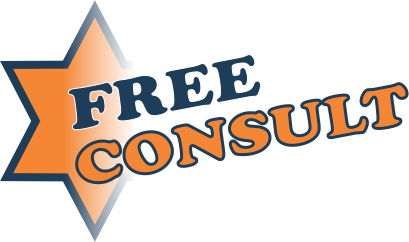 They will provide you with the answers you need for peace of mind. 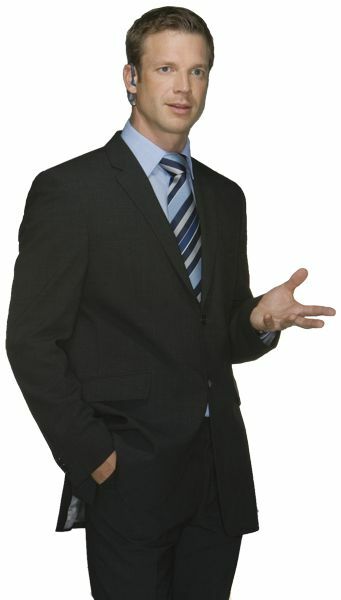 To find a qualified agent in your area, search our network. Still can’t find what your are looking for? Call us at 888-777-5654.